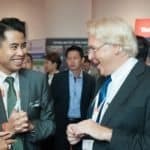 CoAssets, a real estate crowdfunding platform serving Southeast Asia, has just completed its first Expo for Property, Investing and Crowdfunding (EPIC) in Kuala Lumpur, Malaysia. 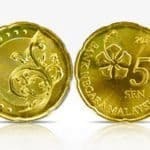 According to company representatives, the event was a big success as S$ 15 million worth of deals consummated during the conference. CoAssets (NSX:CAX), stated over 800 delegates participated in the two-day expo, with the number comparable to the EPIC conference held in Singapore earlier in the year. CoAssets explains it is planning to host a number of EPIC events, including in Surabaya, Indonesia in December. 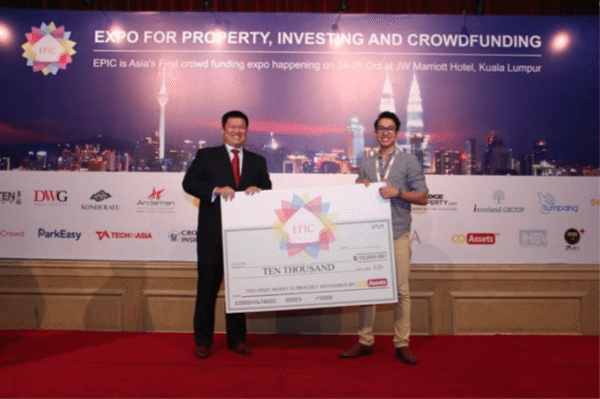 A new feature revealed at EPIC Kuala Lumpur was a start-up alley designed to feature some of the prominent Malaysian and Singapore start-ups. There was also a start-up challenge called Crowdfunding with a Twist, where event attendees were asked to vote for their favourite startup. 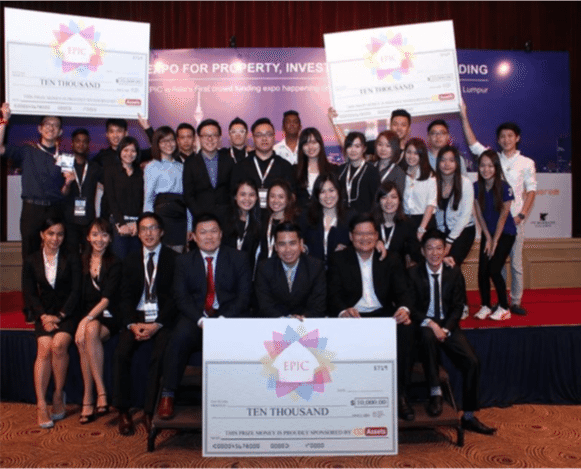 As part of the challenge, the company that received the most number of votes during the 2-days event would win RM10,000 cash (about $2400). Some of the Malaysian start-ups that competed for the prize money included Tumpang, Square Social and ITranscend. 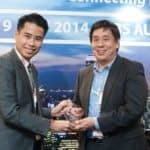 Singapore based start-ups included ImageCrowd and Carmen Automotive. ParkEasy, a mobile app that helps users find parking spaces in shopping complexes, took first prize. 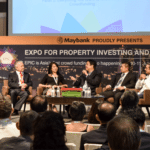 Getty Goh, co-founder and CEO of CoAssets, said the number and quality of delegates highlighted the curiosity and appetite people have for real estate crowdfunding. “We are very pleased that EPIC was a success,” stated Goh. 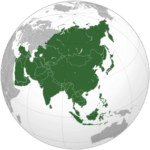 Crowdfunding is still in its early stages in the Asia-Pacific region but it is developing rapidly. 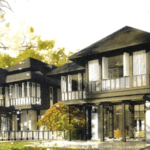 CoAssets expects to take an “active leadership role in organizing major networking events and being one of the key voices in the discussions around real estate and equity crowdfunding trends”. 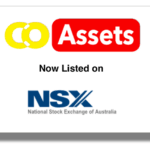 CoAssets is one of the first publicly traded investment crowdfunding platforms with a listing on the National Stock Exchange of Australia. The company recently raised $1.7 million with an additional share placement through new and existing shareholders. 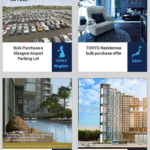 This entry was posted in Asia, Global, Investment Platforms and Marketplaces and tagged coassets, epic, event, getty goh, malaysia, real estates, singapore. Bookmark the permalink.